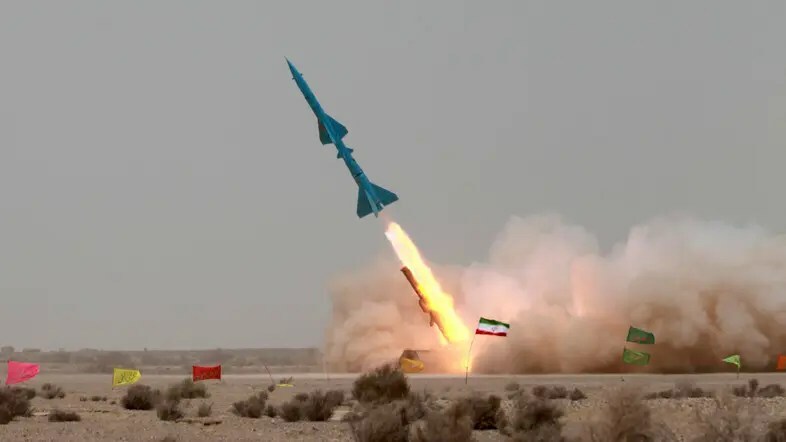 It took two months, since Iran first carried out a post-deal test of a surface-to-surface ballistic missile, for the UN experts to conclude that its actions violate international sanctions. The press, instead of leading, followed suit, perhaps unwillingly. Media outlets, originally, exercised caution and hesitation in calling the October and November tests a clear-cut breach. The headline in The New York Times read: “Iran Tests Long-Range Missiles, Possibly Violating Nuclear Accord”. “Possibly”. Now, more and more outlets are highlighting one of the most important failures of the nuclear deal. The fact that the nuclear understanding does not deal adequately with the missile program, nor with such breaches of UN sanctions and Security Council Resolutions. Thus the Foreign Policy Initiative, in its paper titled “time to get tough on Tehran” concludes that The Joint Comprehensive Plan of Action ranks as one of the most deficient arms control agreements in history. The nuclear accord “does not meaningfully limit” the possible military dimensions of Iran’s nuclear program (as long-range ballistic missiles have “no legitimate function other than delivering a nuclear payload”), and even encourages Iran to be less reserved about “projecting” its military power. It is quite clear that Iran has no qualms about violating what limitations it does impose. With the US now seeking “consequences” for and “accountability” from Iran over the violation, according to UN Ambassador Samantha Power (who tweeted that the Security Council has “dithered” on the matter), Iran’s claim that the missile is a “quite a conventional weapon” seems to hold very little water. They may be correct in stating that they tested to demonstrate that Iran “will not accept any limitation” on its actions.